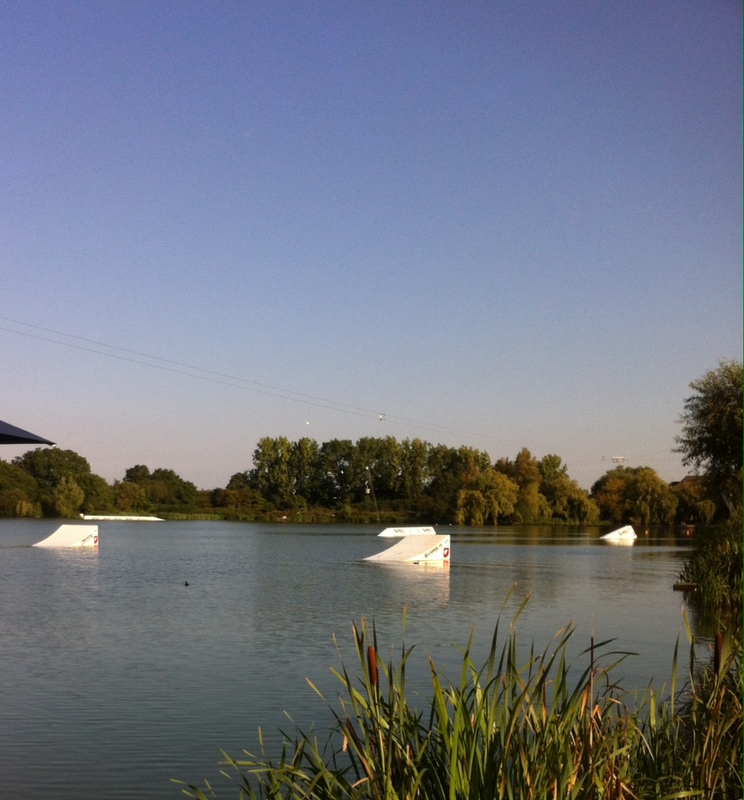 I’ve been down at FestWake this week coaching the Development Camp with CK. We had two miserable days where the rain just did.not.stop, this didn’t put a downer on the riding though, and the guys just kept on going big – (the mass consumption of Nandos helped a bit too.) 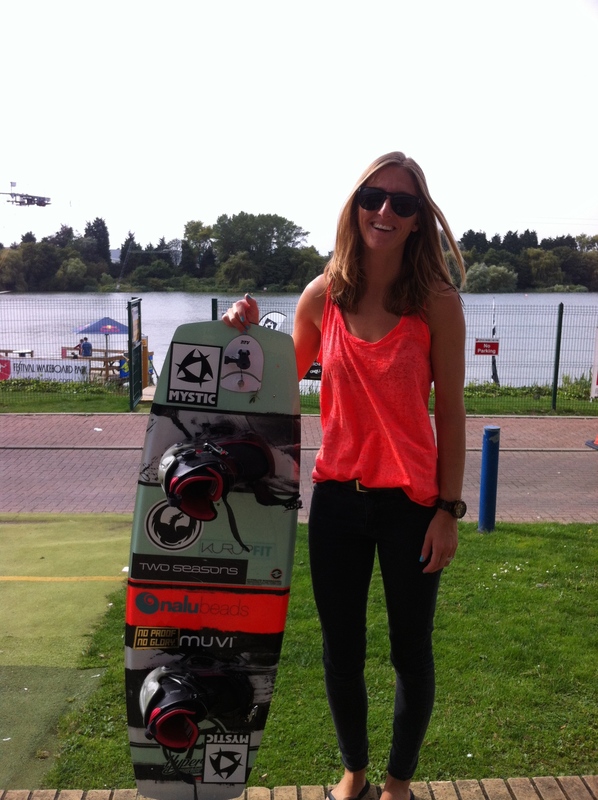 But ahhh, the sun came out just in time for the last day as a little mood booster and even more tricks were stomped! Well done guys! Of course I squeezed in a cheeky lil ride while I was down there, always fun times to be had down at Fest Wake, thanks guys!